Staying in a Zen Rooms accommodation must feel like being in 12 Grimmauld Place, the magical apartment in the Harry Potter universe, which is not visible outside but turns out to be a spacious mansion inside. 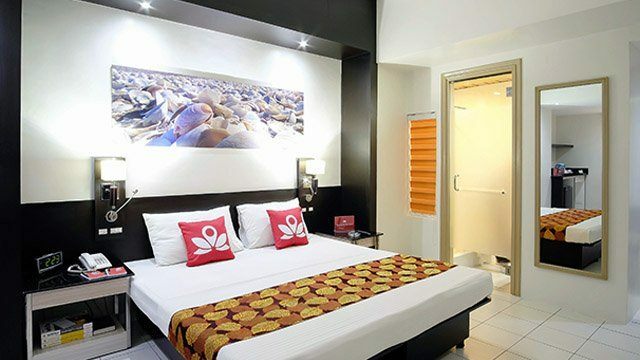 Within the confines of a Zen Rooms unit, you'll find the hotel's logo on pillows and towels plus the usual amenities of a great hotel such as cool aircon, hot shower, spotless bed and fast WiFi. But step outside, and the building could turn out to be another hotel. At times, it's even a residential condominium or serviced apartment. Welcome to the constantly evolving world of travel accommodation. Unlike its competitors, Singapore-based Zen Rooms does not build its own hotels. The company instead leases entire floors from independent hotels or even condominiums and apartments, then brands the rooms as its own. It is very selective with the buildings it partners with to ensure a certain level of comfort and value for its guests. There are instances when Zen Rooms has to renovate the whole floor to meet the standard it wants to offer customers. “We give these independent hotels a stamp of trust and quality. 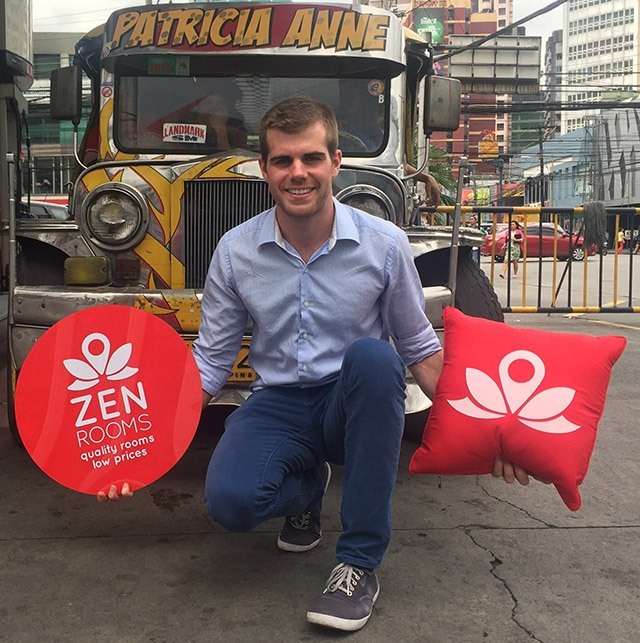 We allow them to compete against the big brands,” says Nathan Boublil, Zen Rooms co-founder and global managing director in an interview with Entrepreneur PH. Zen Rooms' business model aims to make hotel accommodation more affordable for both leisure and business travelers. “There are huge inefficiencies in the local travel market. Prices of hotels are high compared to the cost of living in an area for example, and that’s when we come in. We offer competitive prices with the same promise of quality service,” explains Boublil. Since launching in the Philippines in August 2016, Zen Rooms now has 600 rooms in 100 locations across six cities nationwide including Metro Manila, Cebu, Boracay and Davao. By the end of March 2017, it will also be available in Coron, El Nido and Puerto Princesa in Palawan. That has catapulted Zen Rooms to No. 5 among the budget hotels operating in the Philippines in terms of the number of rooms. RedPlanet, which has been in the country for more than five years, has 1,700 rooms in 10 locations, according to a report by the Philippine Star. It is closely followed by GoHotels, which has 1,400 rooms in 11 branches nationwide. Other leading budget hotels are Eurotel and Best Western. Aside from its innovative business model, Boublil credits the company’s rapid growth to seamless customer service. Its website promises hassle-free booking. Once checked-in, there’s a 24-hour customer service hotline available if there’s any problem. “It all boils down to management. Once there’s a culture, your team can work properly and more efficiently,” Boublil said. Among all of Zen Room’s locations, the Philippines is its fastest growing market, which it entered the same time as Malaysia and Hong Kong last year. “There’s a great spending power. Two-thirds of our customers in the Philippines are local, only one-third are from the international market,” Boublil explains. “It can still go 50-50.” For example, in Davao alone, 80 to 90 percent of the customers who book their locations are also Filipinos." Benjamin Nicolas, Zen Rooms' country manager for the Philippines, adds, “Millennials want to travel and Filipino millennials want to travel for cheap." The company is now looking to grow its local team from the current staff of 15 to 50 in the next three months as it prepares to expand to more key cities nationwide. The startup targets to be in at least 20 cities by year-end. 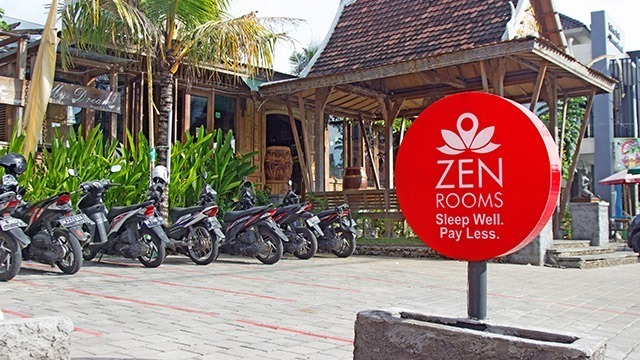 Zen Rooms is part of the Asia Pacific Internet Group (APACIG), a collaborative project of German startup Rocket Internet and Qatari telecommunications company Indosat Ooredoo, which aims to launch a new startup every quarter in the region. With a 50-50 ownership stake for each venture, the project has launched some of the region's most promising ventures including Carmudi, Lamudi and EasyTaxi. 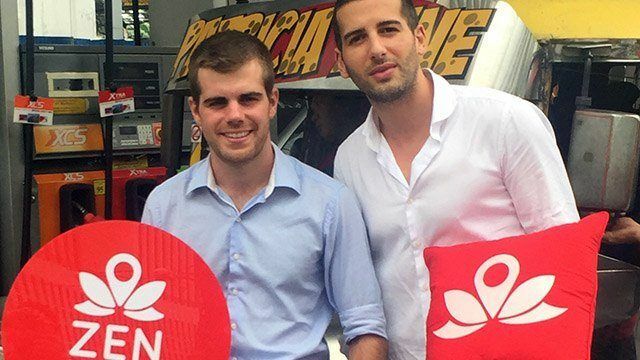 Boublil, together with his co-founder Kiren Tanna, first started the company in Indonesia in 2015. 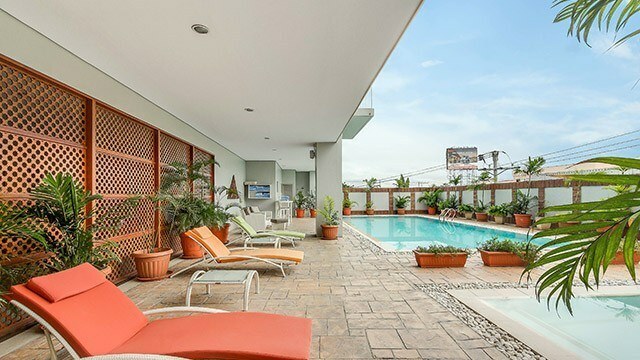 It has since been setting up budget hotels all throughout Southeast Asia, including Malaysia, Singapore, Thailand, Hong Kong and its only location outside Asia—Brazil.